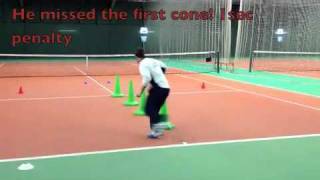 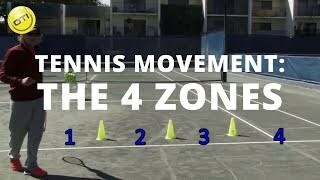 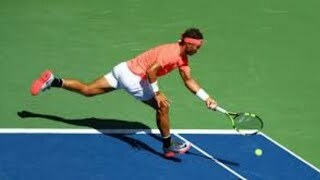 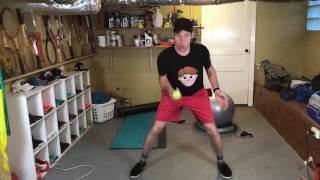 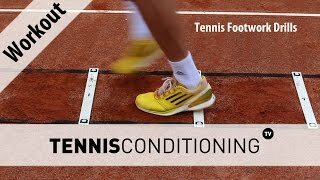 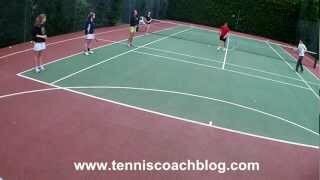 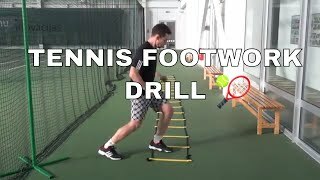 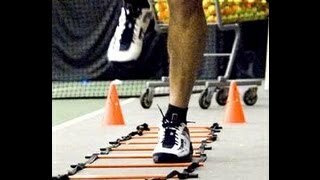 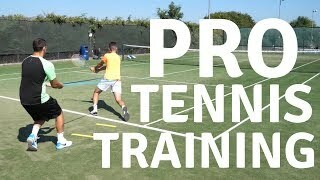 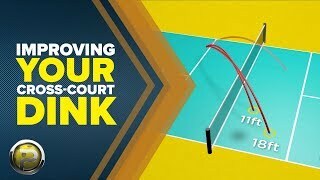 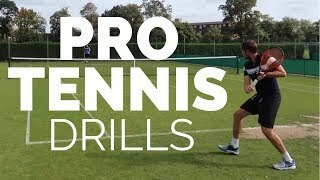 Challenge: Is there a versatile training aid that can be used for movement and fitness drills as well as for targets on the tennis court? 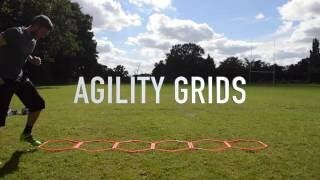 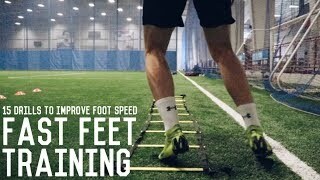 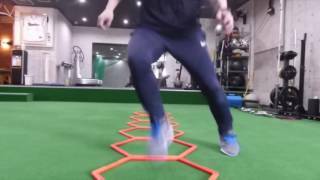 Set up the Hexo Agility Rings in a straight line to simulate a footwork ladder and use for a multitude of common exercises or create your own. 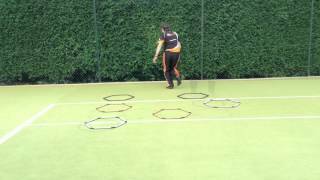 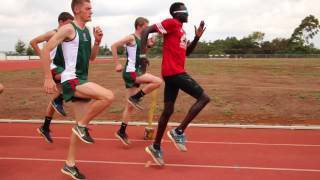 Create a hexagon and have athletes jump in one direction or another, hopping on one foot or two, or just have them side-step. 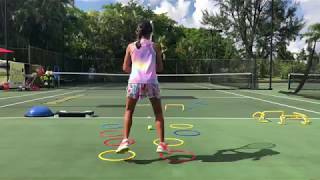 Create a hexagon and perform any of the exercises just listed, but blow a whistle or call out “switch” to direct the runner to change directions.